Korean Families Prepare to Reunite at N. Korean Resort - Integration Through Media ....! 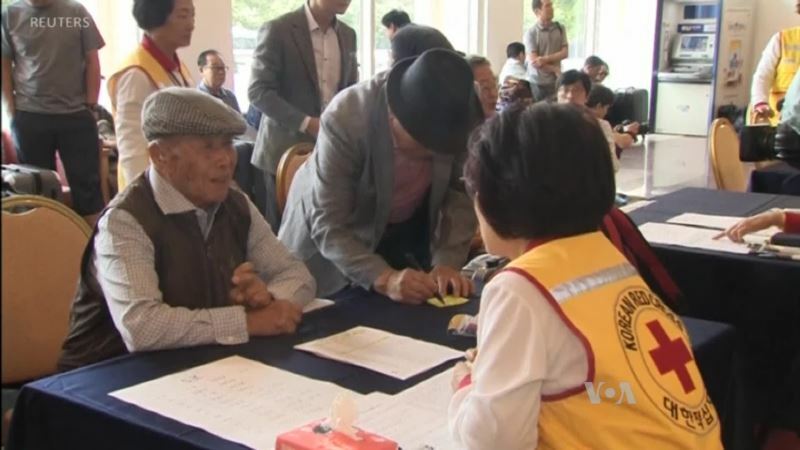 (VOA): Dozens of elderly Koreans gathered Sunday at the South Korean border with North Korea to be reunited with family members from the North. Some of the meetings Monday will be the first since the 1950s when the Korean War separated them. VOA's Zlatica Hoke reports many say they are lucky to have lived long enough to see their family members again.